The Billet is a division inside the Justice Department that concentrates on international investigations. It is described as "twelve lawyers the Justice Department put together to do some very specialized things." 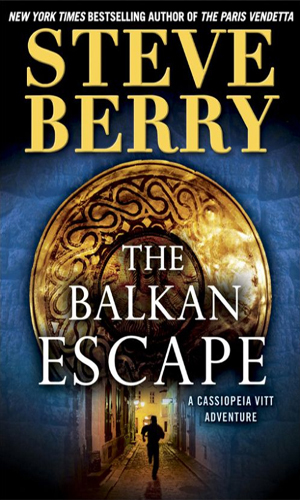 While not spies per se, their assignments are world-wide, varied, exotic, and highly dangerous. Legal skills are by no means the only abilities Malone had to possess to last as long as he did. The cases these twelve are assigned take them into the most dangerous parts of the world, usually alone and relying only on their training and their wits. Knowing how to shoot and how and when to duck were required skills as well. When Cotton Malone sees a purse-snatcher through himself off a roof to escape capture, he is understandably curious. 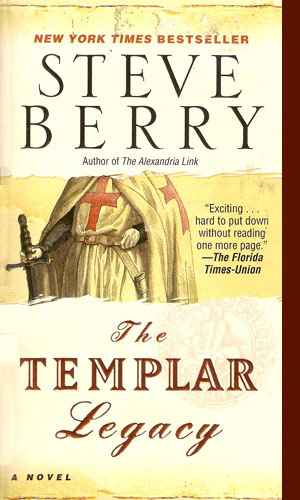 That inquisitiveness takes him deep into the world of the secret Knights Templar and a plot to change the course of history. 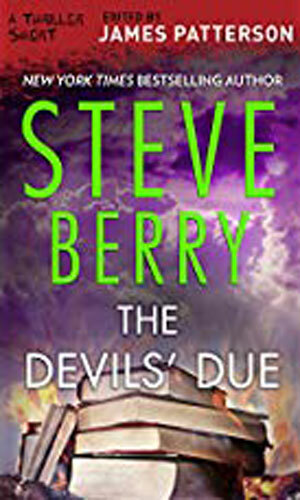 A wealthy mastermind believes Cotton Malone has something he wants and he kidnaps Malone's son to force the return. Unfortunately, Malone doesn't have it and isn't sure what it is. The supreme minister of the Central Asian Federation has a plan to further his expansion goals by using a bioweapon to destroy Iran, Pakistan and Afghanistan, even if it plunges the world into WWIII. Cotton Malone plans to stop him. Cotton Malone learns his father's death in a sub accident years before was related to a search beneath Antartica for the same item hunted by Nazis during WWII. Now he wants to know what it was. 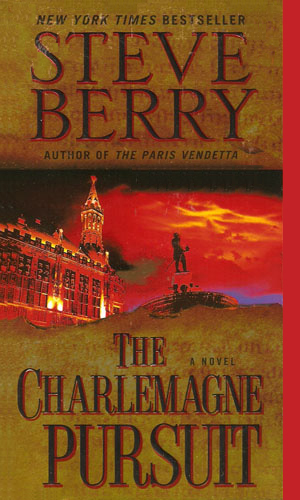 An American Secret Service operative turns to Cotton Malone for help when he is pursued by assassins hired by a group called the Paris Club, a secret cabal of wealthy businessmen out to manipulate the world's economy. 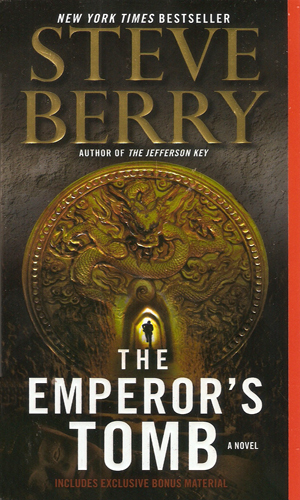 When Cassiopeia Vitt asks Malone to help on a mission to recover a priceless Chinese lamp, he is willing but neither know that two high ranking Chinese ministers, each vying for the top leadership spot, want the lamp and will do anything to get it. 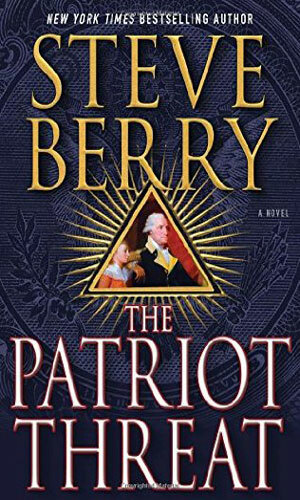 A special code created by Jefferson two centuries before holds the answer to a conspiracy being unhatched by several powerful families in a plan to take over the country and run it the way they see as correct. Malone is determined to stop them. Cotton Malone's son, Gary, finds himself in the middle of a conflict between the US and UK governments and ripe for the picking of a man who has his own agenda, one very deadly for the young Malone. 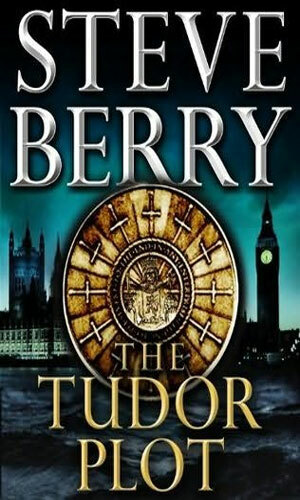 As Cotton gets involved he comes across a mystery dating back to Elizabethan times. A secret passed from President to President can destroy the nation if revealed. 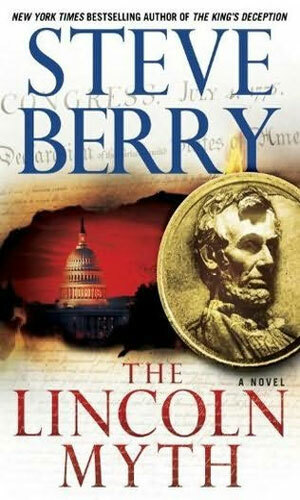 When it comes to President Lincoln, his decision about it is even harder. A century later, the facts are starting to come out. There might be some issues with the legality of the 16th Amendment, legalizing income tax. North Korea gets involved in a scheme to cause considerable trouble for America and Cotton Malone's old boss asks for his help. 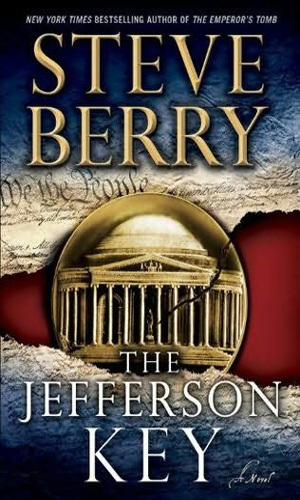 Learning that a Russian long hating the U.S. for the end of the U.S.S.R. is heading to Washington to use a flaw in the Constitution to bring down America, Cotton Malone is determined to chase him down and stop him. "The Knights of the Golden Circle was the largest and most dangerous clandestine organization in American history. 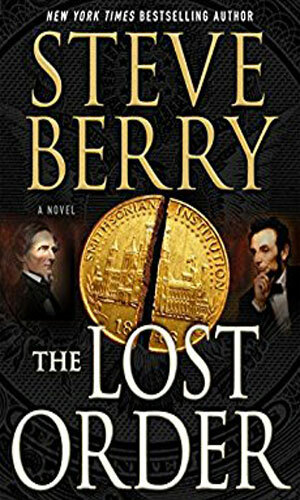 It amassed billions in stolen gold and silver, all buried in hidden caches across the United States." 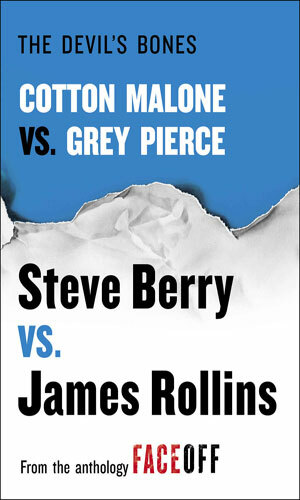 Malone discovers he has a connection to the group and is thrust into a fight between two remaining factions with radically different plans for the wealth. 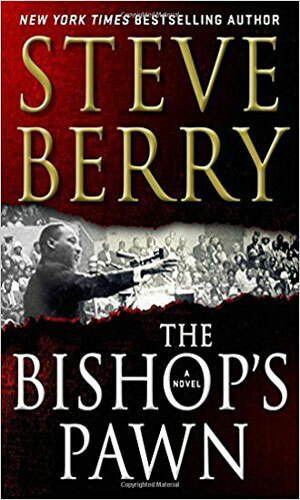 Fifty years after James Earl Ray assassinated Martin Luther King, jr., Cotton Malone must deal with some facts that put a different spin on that event and it involves something that happened to Malone the first time he did an assignment for his old boss, Stephanie. 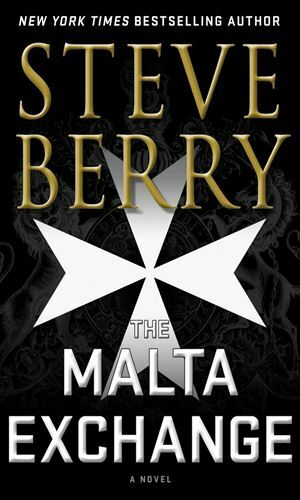 While looking for letters supposedly between Churchill and Mussolini, Cotton Malone gets entangled with a different search by a Catholic Cardinal seeking a document from the 4th century and the legendary Knights of Malta. The latter is a humanitarian organization but inside it is the Secreti, a small group with its own agenda. First published in the anthology Thriller, this tells of an early mission in Cotton Malone's career with the Magellan Billet which sends him to a small Asian nation to bring in the world's most infamous criminal who has had enough and wants to surrender. He was called the Sphinx and he was an intelligence officer as hard to read as his namesake. Then his career fell apart and years later he blames two men, a man named Combs and Cotton Malone. He is out to destroy both. Though Cotton Malone never had much use for his ex-father-in-law, the death of the man while scuba-diving gets the man's daughters certain foul play the cause and they pressure Malone into checking it out. 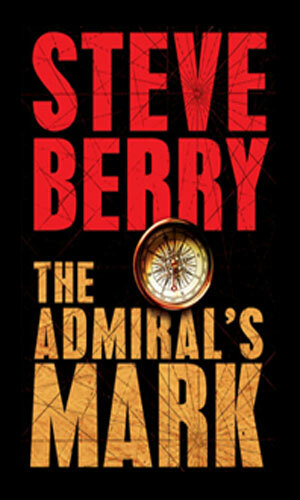 The mystery leads to the hunt for the wreckage of the Santa Maria. 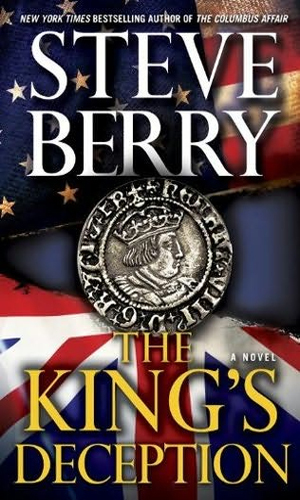 While working for the Justice Department, Cotton Malone is in London when he gets invited to meet with the Queen, learning that her son and grandson have been threatened and the man doing it may have been murdered. Malone is asked to find the truth. First published as a story in Face-Off, this tells of a mad botanist with a new orchid hybrid that has toxins deadly to man. Both Guy Pierce and Cotton Malone are after him. 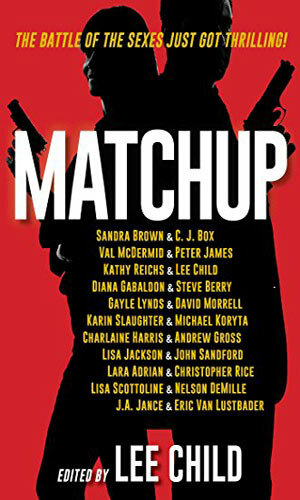 [plot unknown] Contained in the anthology MatchUp. 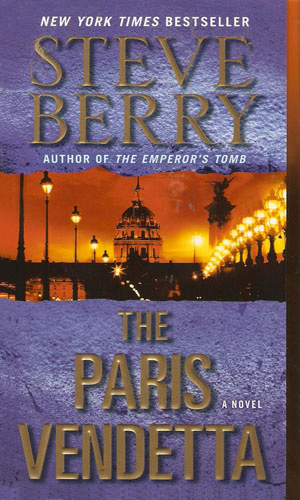 Mr. Berry had already published several exciting thrillers when he tried his hand at a recurring character and I, for one, am glad he did. 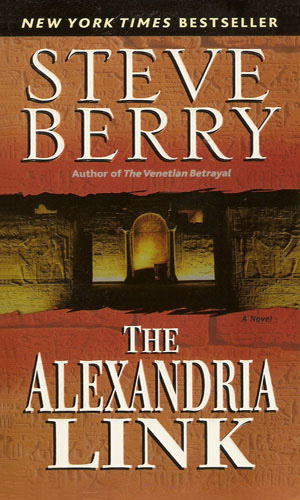 I love a good globe-trotting adventure and this terrific author has been kind enough to give me several. I like the character of Cotton Malone. I like his former boss. I REALLY like his female protege. I love the plots. I love the locales. I REALLY love the bad guys who have the indecency to be really good bad guys. I like this series. You probably figured that out. 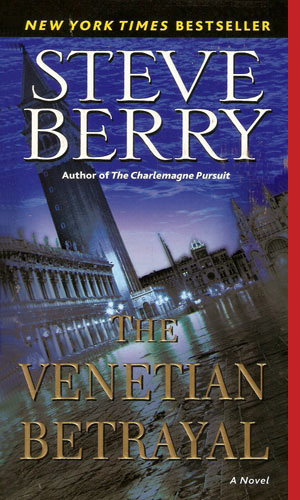 Oh, I also liked reading a tip-of-the-hat in one book to James Rollins' series Sigma Force. 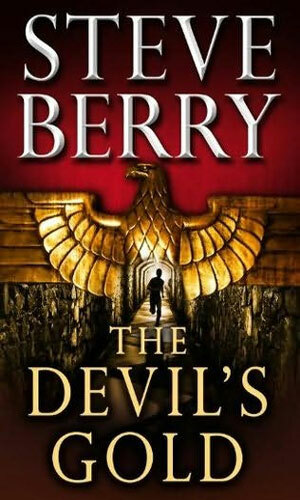 And I liked another tip in Brad Thor's Scot Harvath series to this one. You made me grin, fellas. Thanks. 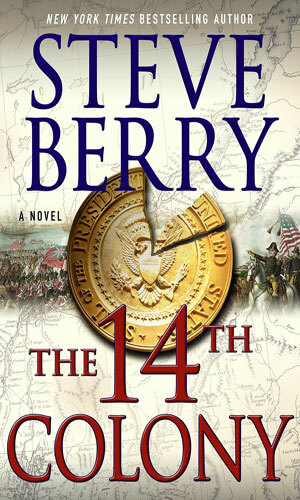 Just started on series with The 14th Colony. At times too much verbiage that makes you want to skip the lengthy portions of such. Will read others and again have an opinion.